Several months ago I received the best email from one of my former clients. He wanted to set up a session for his wife and 1 year old daughter, Gracie. And he wanted it to be a surprise for Mother’s Day. I absolutely fell in love with the idea of a Mommy & Me session and was even more excited for it to be a surprise! Gracie’s dad and I planned everything undercover. We chose a location (Long Hill Reservation, one of my favorites) and a time. We discussed wardrobe and Gracie’s dad ended up choosing outfits for both her AND her mom – how awesome is that!? He laid out their clothes for them that morning and packed everyone in the car for a ride. When they arrived I was standing there with my camera in hand, waving. The look on their faces was priceless. 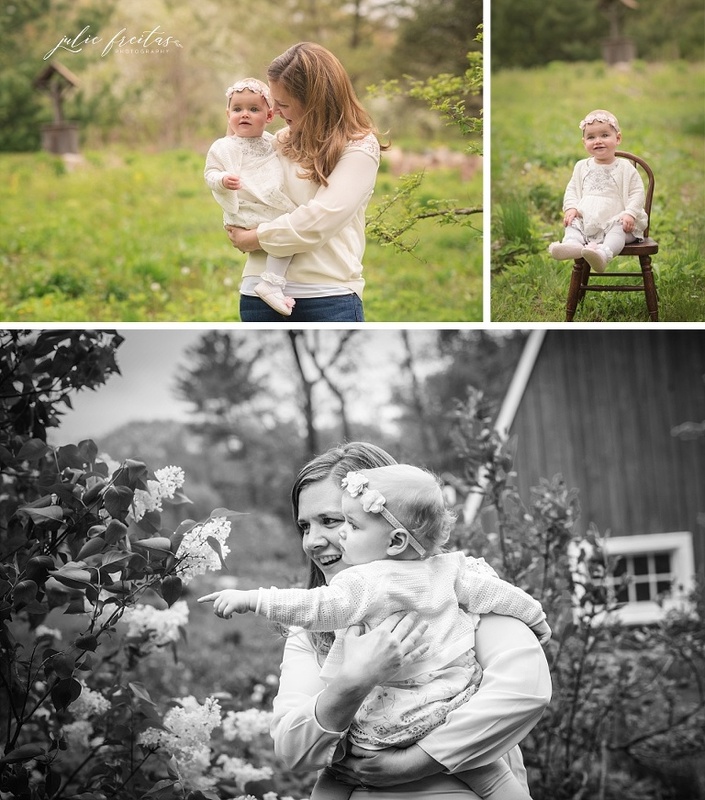 The session was soley focused on Gracie and her mom so we spent the morning exploring the grounds, picking flowers, and generally trying to get a 1 year old to sit still (which we all know is no easy task!) I love the fact that not only will Gracie and her mom have these photos to look back on when she’s older, there’s an even more special story that goes along with them. 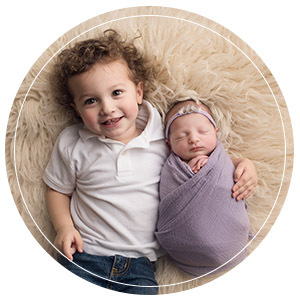 Julie Freitas Photography is based out of Beverly, MA but serves clients from all over the North Shore area including Salem, Beverly, Danvers, Topsfield, and Middleton.